We’ll start with the single player experience which to my surprise was incredibly well done. The single player campaign consists of varying “war stories” told from different points of view across World War I. It is a huge step in the right direction for Battlefield campaigns (although admittedly that's not saying much, given what we’ve had to work with in the past...*I’m looking at YOU, Battlefield 3*.) The stories are engaging and the missions are varied. Yes, there are your tank missions, your plane missions, and your infantry missions like any other title, but they are done so well, you forget that it all can be a bit formulaic. The opening mission, in which you play various soldiers on the front lines of a battle left me stunned, literally staring at my computer screen for a solid minute or two. It was that powerful and hit home for me. The game looks and sounds incredible. There is no doubt that DICE have the best in game sounds for first person shooters in this era. I don’t know what they’re doing, but they need to keep it up. Battlefield 4 started this trend and like we said in our Star Wars Battlefront review last year, they just keep getting better in the sound design and overall feel of the game. For perspective, I play most of my games on a 40 inch Samsung TV hooked up to my PC as my main monitor. I have never seen more realistic looking effects in a first person shooter as I have in Battlefield 1. Sure, there are some weird moments where a teammate next me would go flying across the map after being shot by sniper, but overall its been realistic and fun. I will never forget the first time I got shot by a sniper running down a hill to capture a point, and I heard the DING of the bullet hit my helmet. It was so cool. No one does first person graphics like DICE, and this is no exception. I thought that Star Wars Battlefront was as good as they could push out of this engine…I was wrong. From the guns to the tanks, the scenery to the explosions around you, the entire game makes you feel like you are there. Its an impressive feat. The multiplayer is carried over from previous Battlefield titles, mostly Battlefield 4. Operations, a new game mode that spans various campaigns across multiple maps, reminded me of Wolfenstein Enemy Territory’s various campaign missions and I loved them. The story woven through them is well done, and the matches all seemed fairly well populated. Conquest and Rush continue to be the most popular modes in Battlefield 1 (to no surprise of anyone) and I like the small changes they've made to each mode to make them feel different, yet familiar. Each class (Assault, Medic, Support, Scout) have been changed up a bit from previous iterations. Each class has an assortment of weapons and unlocks they can gain through either class level ups or purchasing unlocks with War Bonds (the BF1 in game currency). 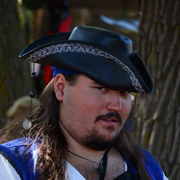 Sure, there were some issues with connectivity at times and lag at others, but those issues will be ironed out shortly and a Day 0 Patch is already in the works to fix any other lingering issues. Battle packs also make a return to the game and are given out randomly at the end of every match. Randomly is used loosely in that last sentence as I swear I’ve had two Battlepack Drops in about 15-20 hours played. The main worry I saw with Battlefield 1 going in was that tanks and other vehicles were going to be over-powered and own the maps while infantry was mowed down. Thankfully, this is not the case. DICE and EA have put quite a few anti-vehicle counter measures into every class. For example; Assault gets two anti-tank grenade clusters that work wonderfully for disabling a tank while Support gets a new mortar gun. Those, along with various F6 guns spread about certain maps make for a challenging and rewarding experience. As usual with a Battlefield title in this generation, a Premium DLC package has been offered alongside the regular game. My advice to anyone wondering if this is worth it right out of the gate is to wait until just before the first DLC drops and then make your purchasing decision. It WILL be worthwhile content, I’m sure, but saving some money now could also lead to a better price for the DLC package in the long run. I’m happy to say that, for me at least, Battlefield 1 is everything I wanted it to be. I cannot stop playing. The gameplay takes a little getting used to at first, I’ll admit, but once you have the core ideas down, you’ll be gunslinging with the best of them across various game modes and maps in multiplayer and the daring single player campaign. The Battlefield series has always been near and dear to my heart. I remember playing Battlefield 1942 as a kid with a friend of mine when we were younger (and probably shouldn’t have been playing M Rated games, but our parents were cool.) The soar of the planes overhead as I ran from point to point, taking out whoever came in my path. 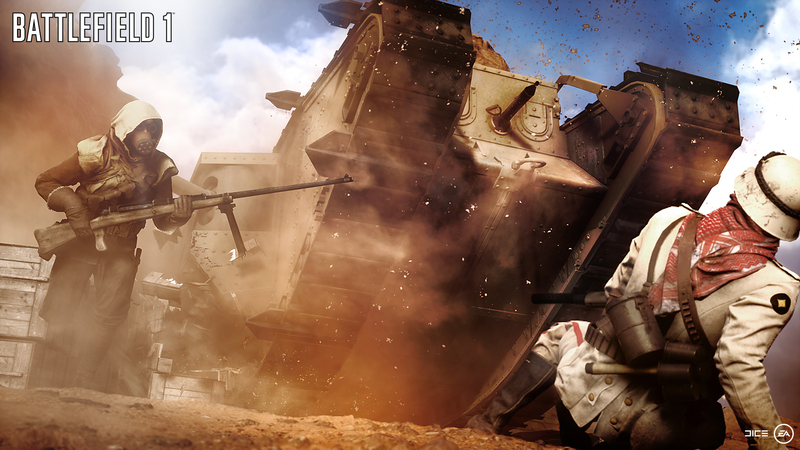 Battlefield 2 expanded on this formula and brought with it an all new look and era. It was incredible. Battlefield 3 and 4 stayed in the modern era and felt very close to one another in terms of formula and combat mechanics, with each being slight improvements over their past iterations. 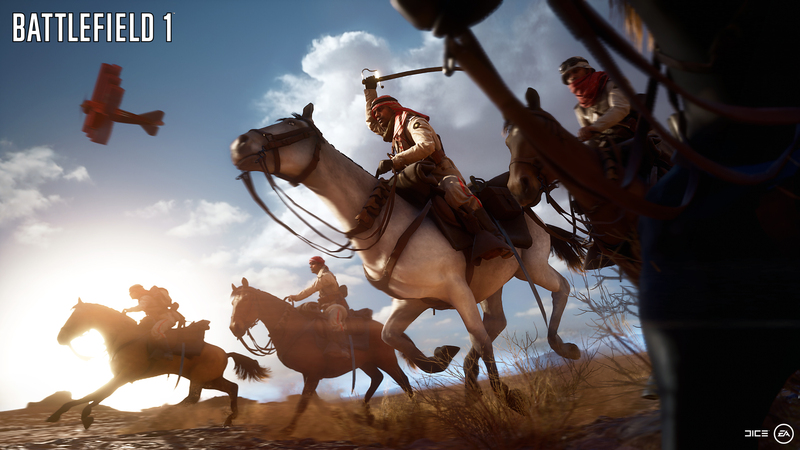 After years of modern combat with scopes, rocket launchers, and more dominating the Battlefield experience, Battlefield 1 had me cautiously optimistic. 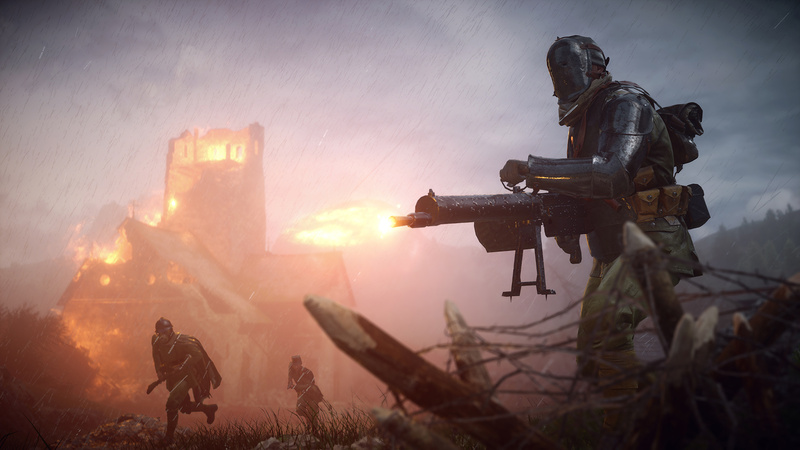 With its welcome departure from the modern combat setting, opting for World War I instead, and its reliance on infantry based combat with new tactics like gas grenades and shovels for melee weapons, I was hopeful that this would be the Battlefield game we so desperately needed after Battlefield Hardline missed the mark in the long run. Overall, I’m incredibly impressed by Battlefield 1. It looks and sounds amazing and has fun and engaging gameplay that has me wanting to play more the minute I have to stop. 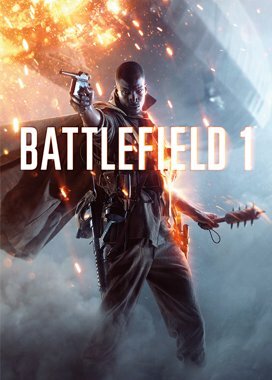 BF1 is not only the best Battlefield yet, but I would wager it’s the best First-Person-Shooter of 2016.